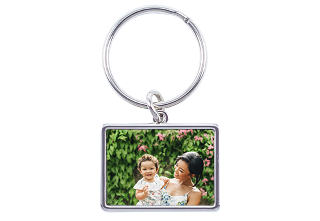 Take a favorite image everywhere you go when you use this classic personalized photo keychain. 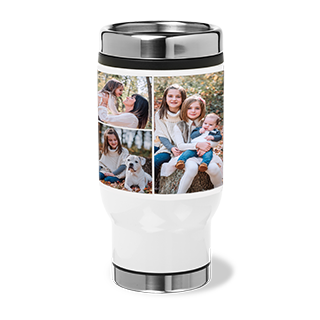 This is an accessory that can be customized with a vertical image of your choice. 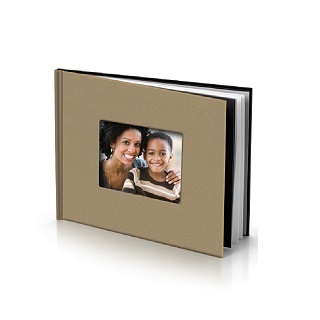 You can use pictures of your loved ones, the family pet or favorite vacations. This vertical custom photo keychain has a 1" ring used to attach it in addition to the picture holder. 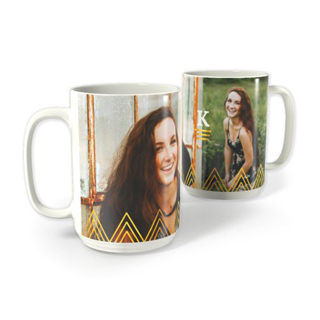 It makes an ideal gift for your loved ones for almost any special occasion. 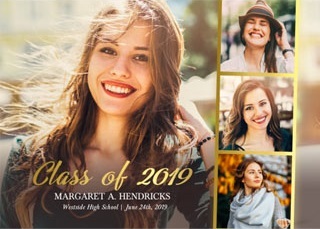 Buy multiple ones and use them as commencement announcements with your graduate’s photo displayed for the whole family. 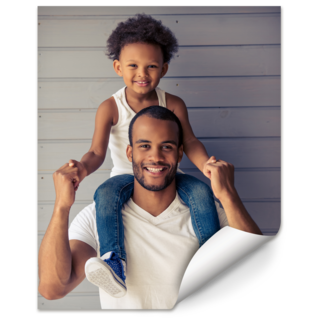 Your image is displayed on a polished, 1/2″×1-5/8" photo frame keychain that is protected by a glossy finish so it won’t scratch or fade. You can have a memory keepsake at your fingertips by putting it on a chain for all the world to see. Remember those you love and display their image with the classic personalized photo keychain.